You will complete these modules full time during the first year at THASA, and part time during the first half of the second year. During the second year you will start working in a salon to complete the Workplace Modules. 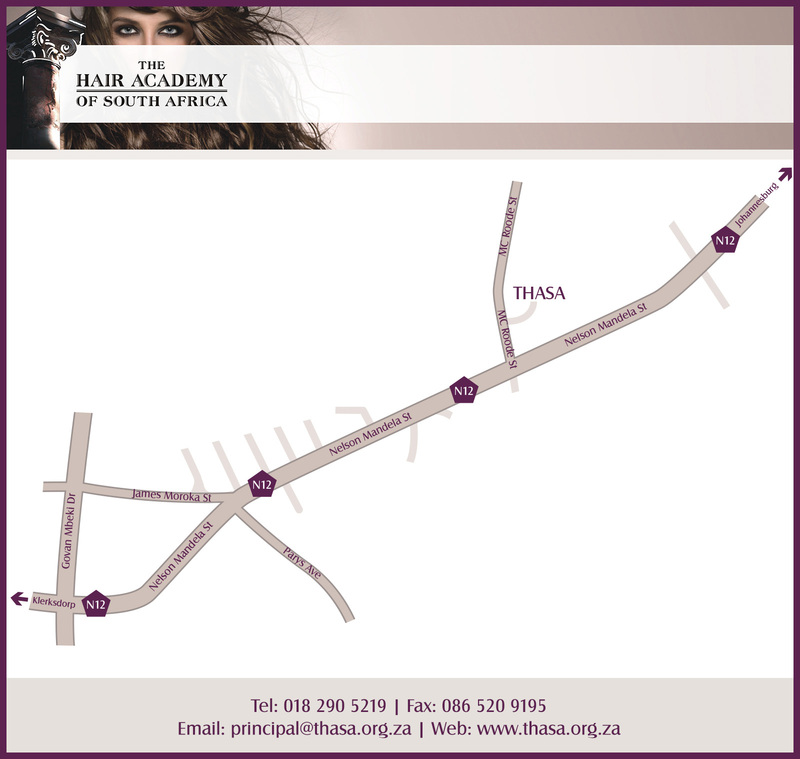 Learners shall attend theory and practical sessions at THASA. An integrated summative assessment will take place after each level. Continuous assessment takes place at regular intervals, which will prove readiness of the student to enter the Hairdressing Trade Test.